Extract Transform and Load Tools – ETL, which stands for “extract, transform and load,” is the set of functions combined into one tool or solution that enables companies to “extract” data from numerous databases, applications and systems, “transform” it as appropriate, in “load” it into another database, a data mart or a data warehouse for analysis, or send it along to another operational system to support a business process. 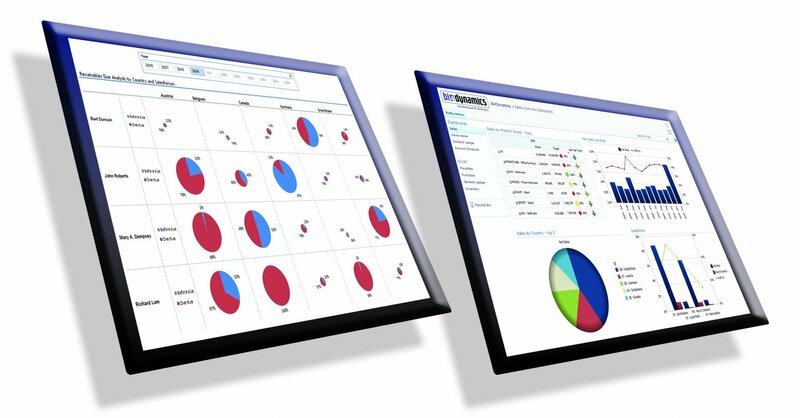 An understanding of what the Business Intelligence Basics outputs / reports / Management Information (MI) or dashboards need to look like (A dashboard is a screen that consolidates critical performance metrics all in one place, making it easy for users to stay constantly updated on the information most important to their business. Dashboards can be designed to suit a variety of needs, and will therefore take on a variety of forms, from business intelligence dashboards (BI dashboards) to executive dashboards/enterprise dashboards and key performance indicator dashboards (KPI dashboards).